It’s Black History month and a new group of gal-pals have joined together to share 1 cool thing. 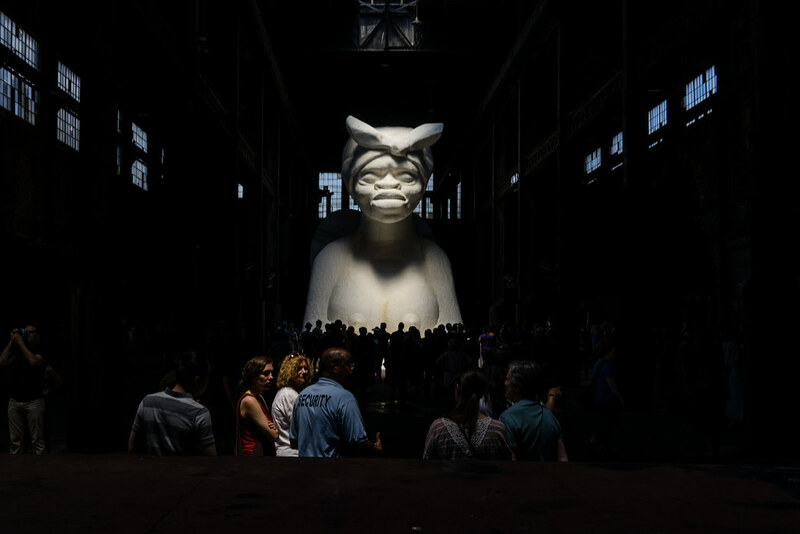 This week Bonnie shines a light on artist Kara Walker’s who work with silhouettes, sugar sculpture, and puppets are more than meets the eye. This month’s Gal Pals are: Kim Thatcher, Bonnie Fillenwarth, Edan Evans de Roziere, and Rebecca Berfanger. A Subtlety, or the Marvelous Sugar Baby sculpture as well as the selfie controversy. Next up is Rebecca’s 1 cool thing.